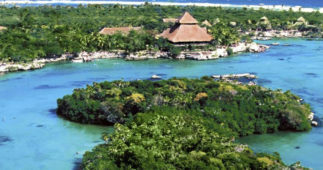 SKU: xel-ha-all-inclusive-tour-1. Categories: Tour Packages. 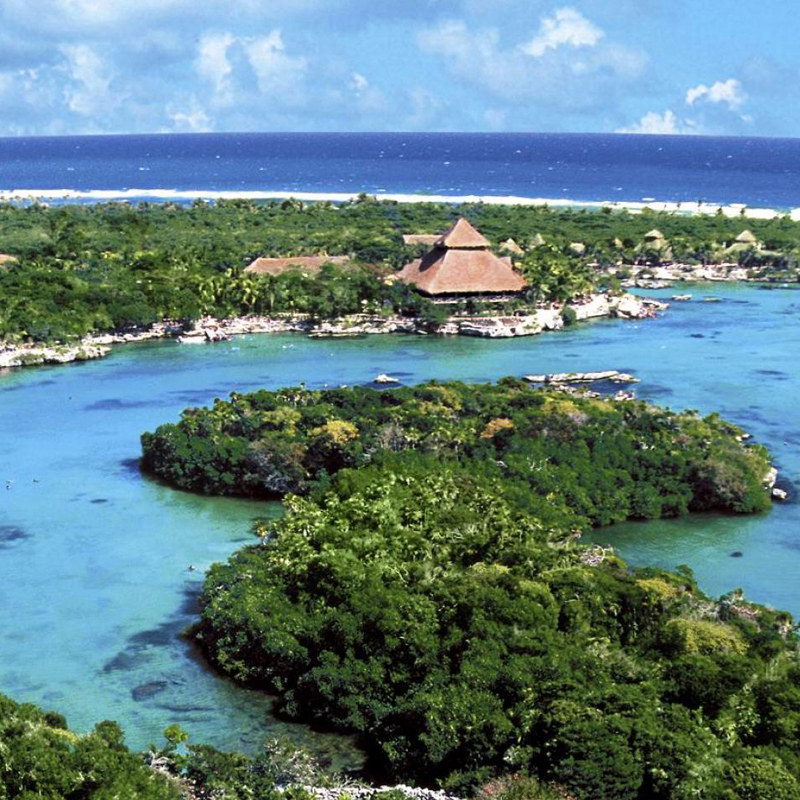 Xel-ha Park is considered the largest Natural Aquarium in the World and is breathtakingly beautiful. 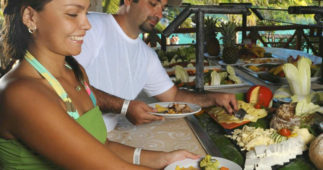 This is a different ecological attraction where you will receive the experience of a lifetime in a natural environment. 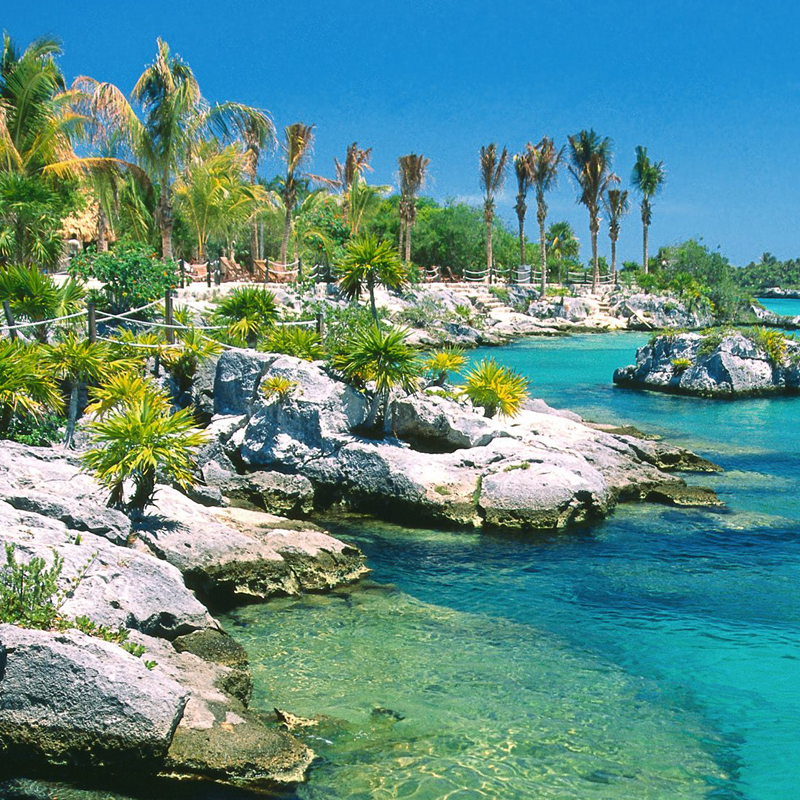 This area is surrounded by caves and lakes that reflect the blue hues of the sky and the Caribbean Sea. The water is a mixture of fresh spring water and salt water. 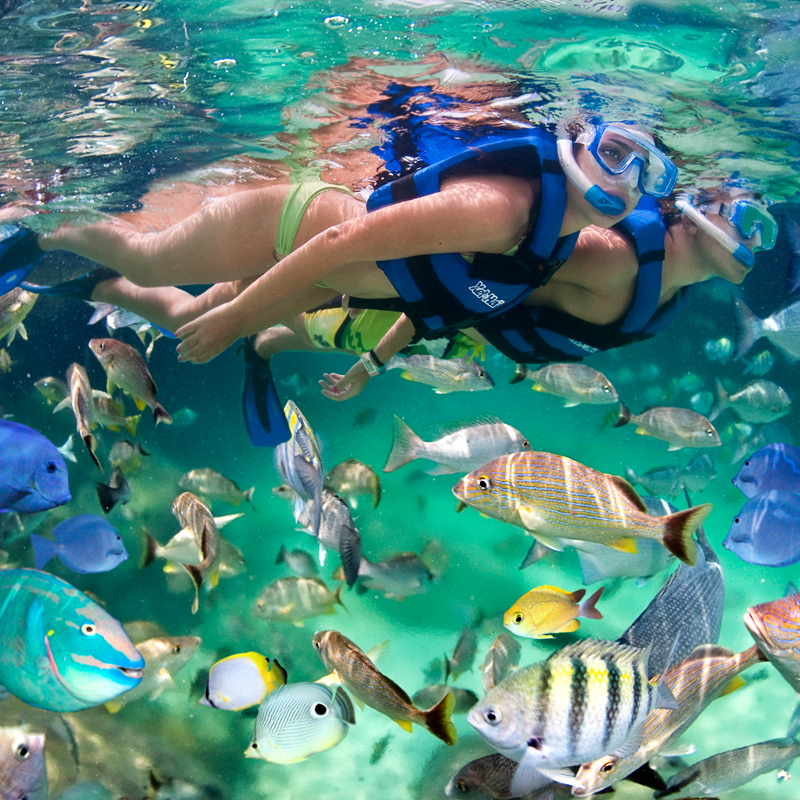 At Xel-Ha you will be able to snorkel among hundreds of tropical colored fish and beautiful marine life. If what you are looking for is relaxation, the lazy Natural River is the best option for you, as you can ride through the great vegetation on your inner tube from the beginning to the end of the river. This great tour will start with your pick up at the hotel, depending where you are staying in the Riviera Maya or Cancun. Once you arrive at the park the friendly staff will help you with your check in and registration and they will give you a short briefing on the area and the facilities. 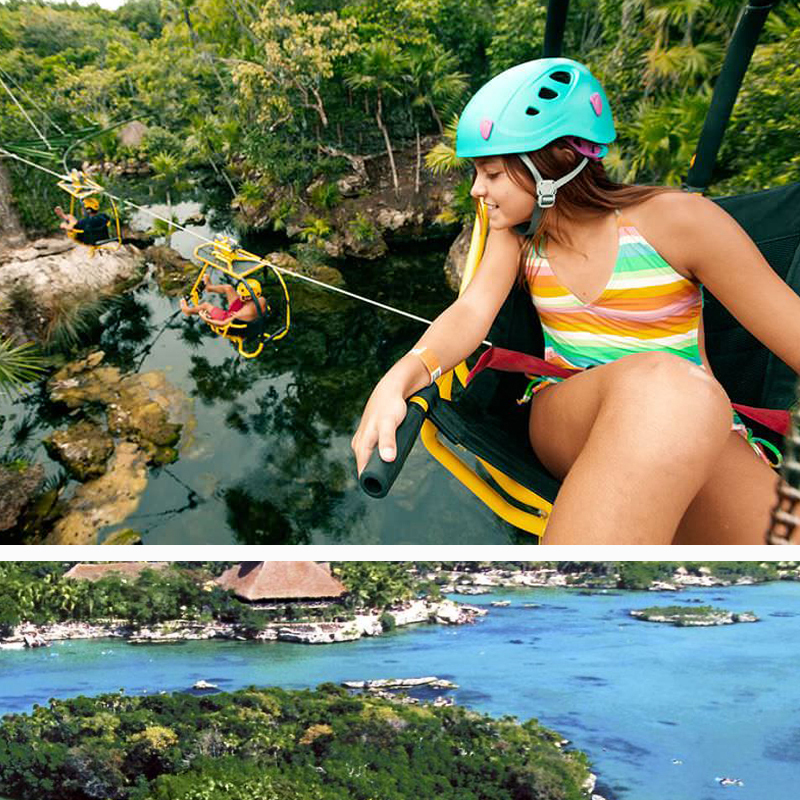 You will then have the chance to explore all the different attractions that Xel-Ha has to offer, such as Snorkeling, Cliff Diving, a rope swing and a great beach to relax on as well as some small ruins to explore. 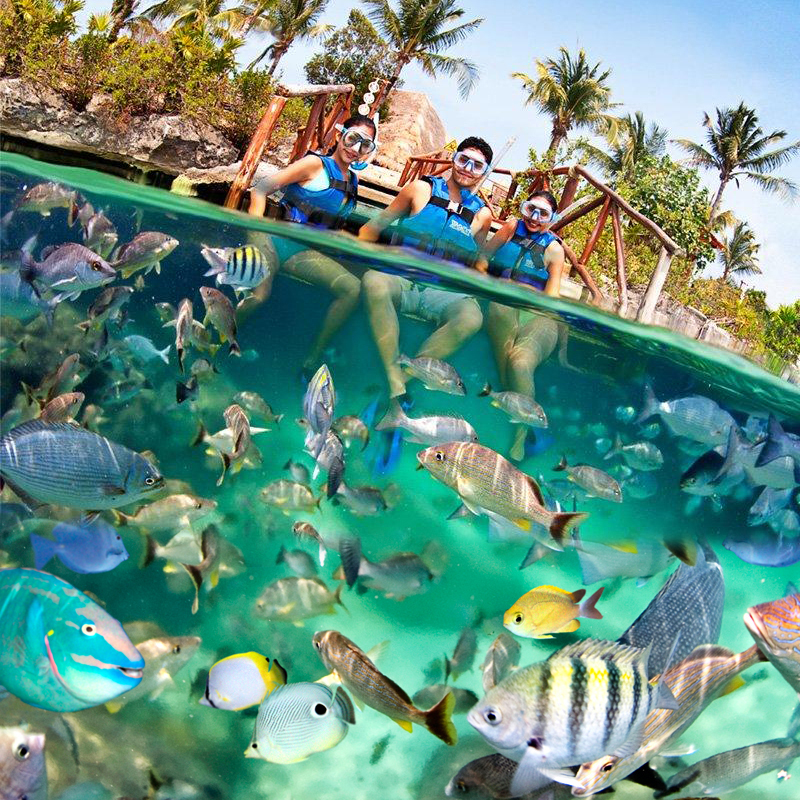 One of the most exciting activities that you can experience at Xel-Ha is the swim with the dolphins activity. As a part of this dolphin activity, the dolphins will swim and interact with you as they push you along and they will do tricks in front of and over you. This dolphin swim activity will take place in the lagoon. 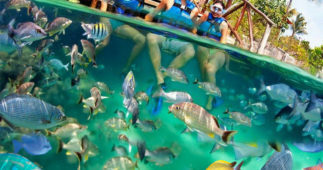 It is important for you to know that special activities like Swimming with Dolphins, Scuba or Sea Trek will come with an extra cost that is not included in your tour. 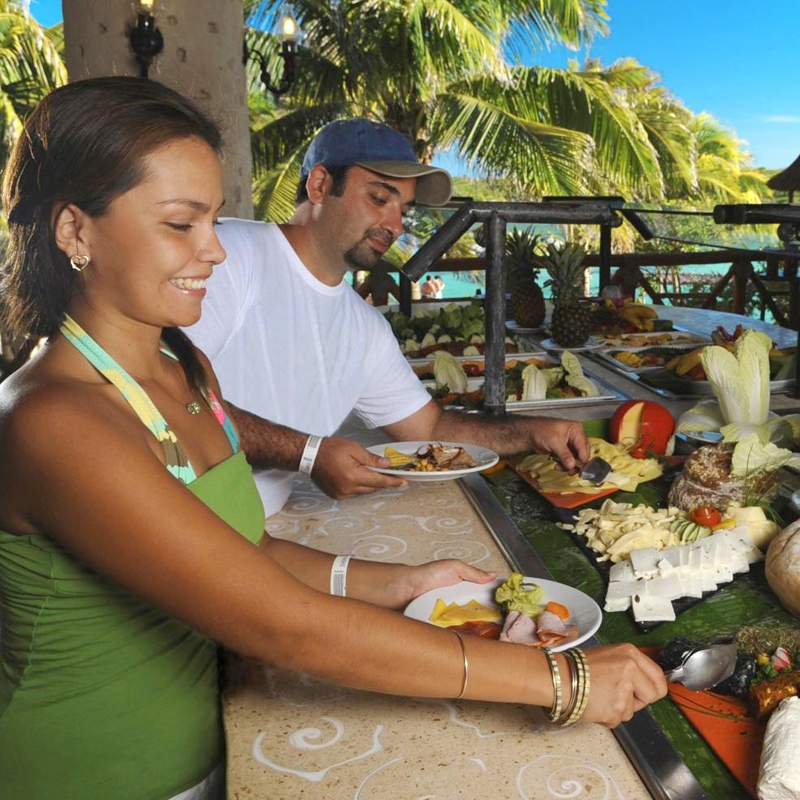 Come to Xel-Ha and experience the beauty of this magical place where you will have a unique and unforgettable experience surrounded by nature in one of the most exotic places on the planet, a Natural Wonder of Mexico in the heart of the Riviera Maya!